Melissa George Author: New Release! GET IT NOW! The harrowing true story of one woman's nightmare. 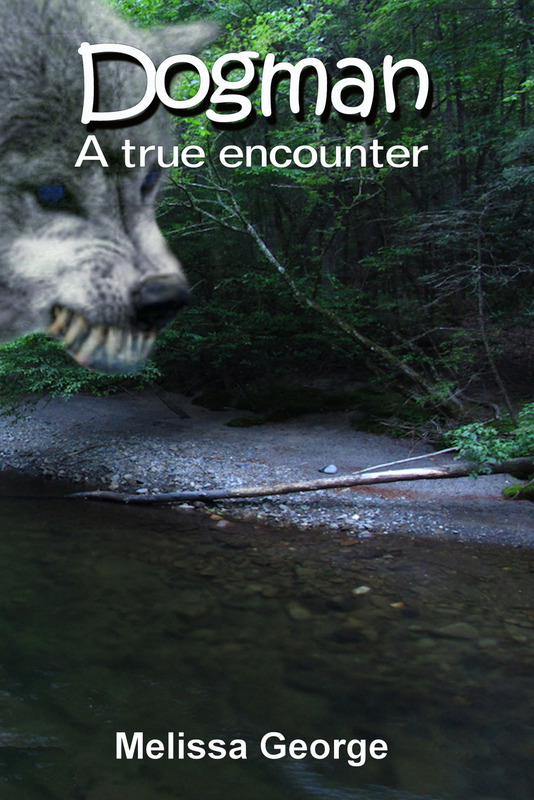 In the rural mountains of Tennessee, one woman comes face to face with a living, breathing monster. It seemed like I had been walking for days. I was beginning to feel like I could not put one foot in front of the other. I stopped and sat down right where I was. It felt so good to be off of my feet! I lay back in the pine needles and looked up through the trees. By the way the sun was now shining It had to be around four or five o'clock. I couldn't believe I had spent the whole day out here in the woods lost. When I woke up the woods were dark. The sun was setting and casting a deep orange hue through the trees. I couldn't believe I had let myself fall asleep! I jumped to my feet and grabbed my backpack. 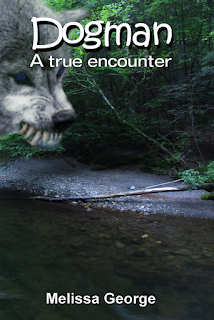 Just as I slung it over my shoulder, I heard something give a low menacing growl behind me. I whirled around and could not believe my eyes! I had to be dreaming! I hadn't really woke up! My mind could not accept what my eyes were seeing. The sun was beginning to set, so this thing was completely bathed in an orange hue. Less than ten feet in front of me, was this eight-foot tall creature! It was part human and part dog! I just stood there. Frozen in fear and frozen in time.